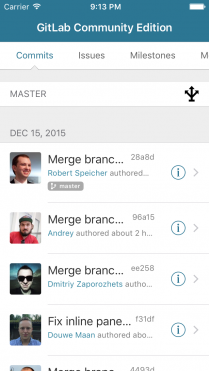 The best way to manage your GitLab projects on any iPhone, iPod Touch and iPad device, anywhere at any time! Plan, track, work – smarter and faster. Capture and organize your team’s issues, prioritize and take action on what’s important, and stay up-to-date with what’s going on around you. Our source code viewer makes it easy to browse, search, and manage your source code repository. Fast and accurate search options are available to navigate your code tree, issues, milestones and code snippets quickly. Any file names, IDs or Labels can take you straight where you need to be. 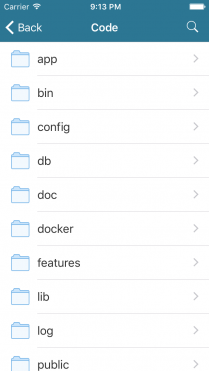 Share your source files and code snippets with anyone through your favourite services. 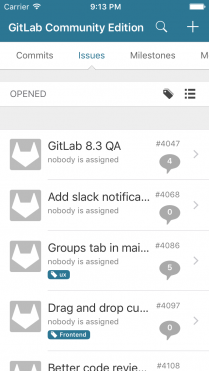 Add a member of your team to your address book directly within GitLab Control. No more copy and paste. 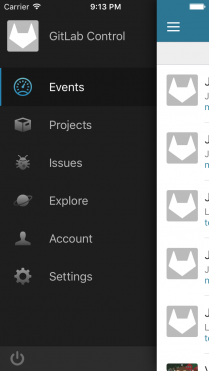 Invite your team to an event to discuss about issues or milestones directly into your calendar. Code doesn’t write itself–you and your team do. Follow exactly what’s happening throughout your project(s) in real time with activity streams displaying commits, issues, and more across all repositories. Style any comment or description with ease thanks to the additional input bar and the powerful preview mode. It supports markdown, HTML and the native emoji icons. Strong encryptions keeps your data safe. 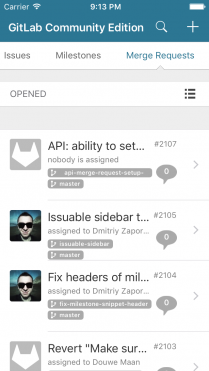 Also you can optionally protect the access to GitLab Control with an additional passcode lock.